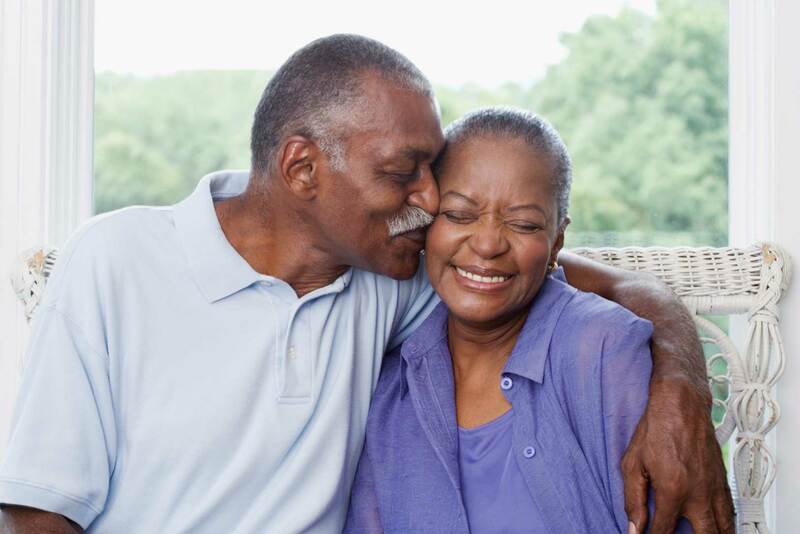 The Kenneth A. Smaltz, Sr. Foundation looks to offer support for people living with Alzheimer’s disease, their families and caregivers. 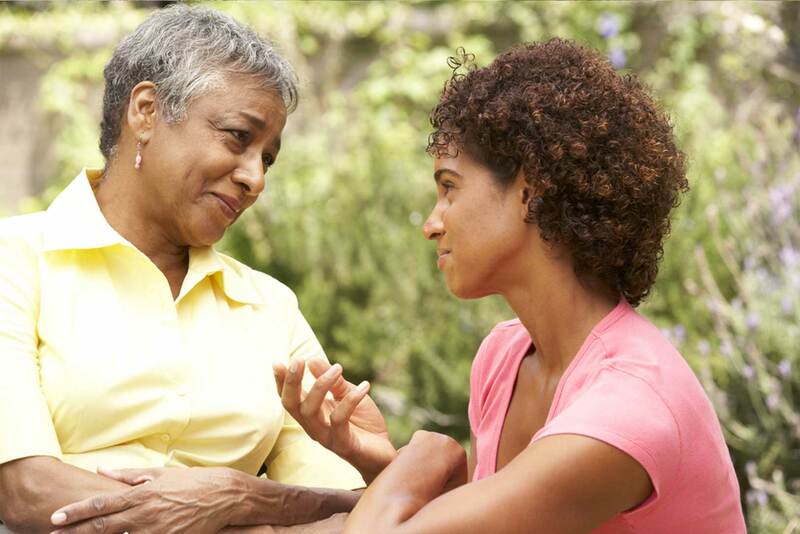 Our objective is to continue supporting families, reaching communities with education symposiums, seminars, and providing advocacy in policy and services that affect those affected with Alzheimer’s. The foundation advocates for the importance of social adult day programs and their beneﬁts for participants and their caregivers. We focus on getting families connected with care centers and on the critical day-to-day items needed for care. The foundation raises money to provide family grants of support. This can be as simple as purchasing a needed wheelchair, offering a grant for rides to the doctor, providing items of daily care, or presenting a gift to those who cannot afford to send their parents to a center.